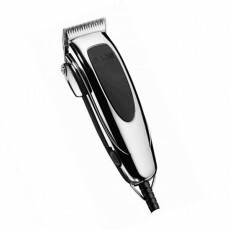 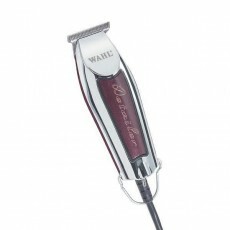 The updated Wahl Bellina is powered by revolutionary lithium ion technology, which gives the Bellina 90 minutes of cutting time from from an unbelievably quick charge time of just one hour. 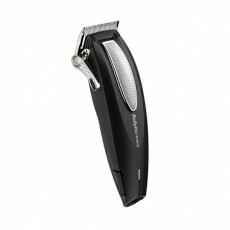 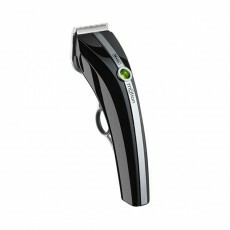 Thanks to the cutting edge lithium ion battery, the clipper remains cooler during charging and has twice the battery life of it's predecessor, the Bellissima. 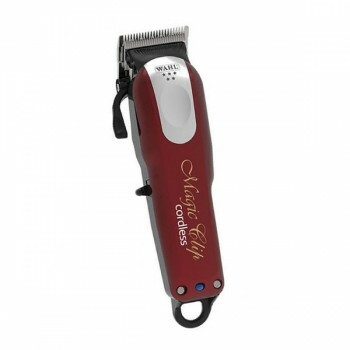 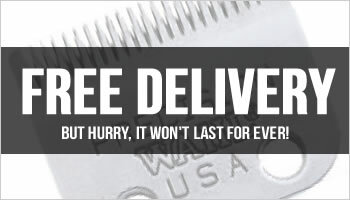 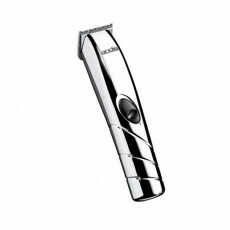 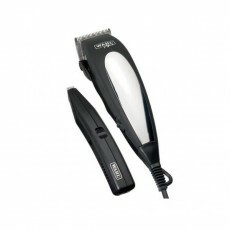 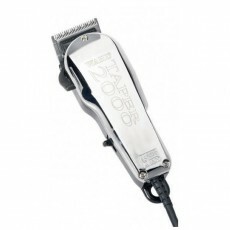 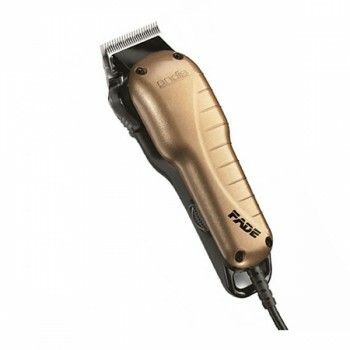 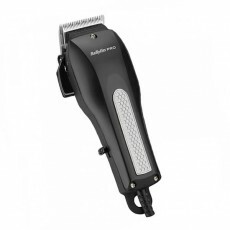 Perfect for cutting all types of hair, the advanced DC motor allows the clipper to maintain it's speed and power when cutting through thicker hair, preventing clogging or pulling. 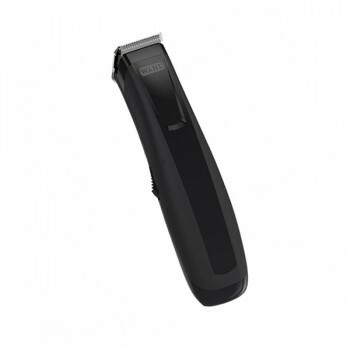 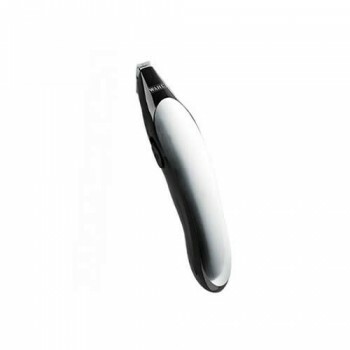 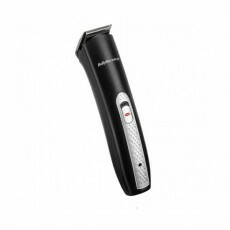 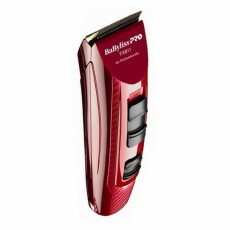 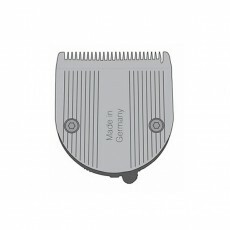 For ease of use, the blades quickly snap on and off meaning they can be changed in a matter of seconds and offer a clean cut from 0.7-3.0mm. 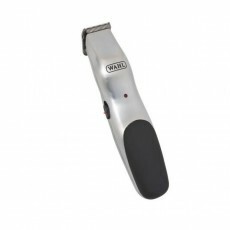 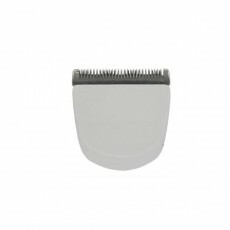 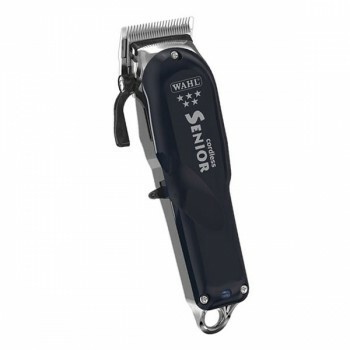 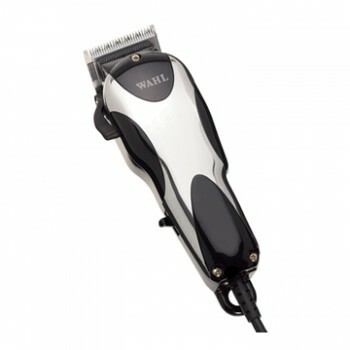 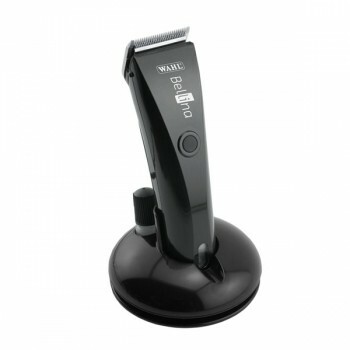 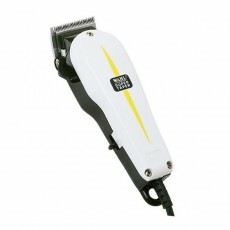 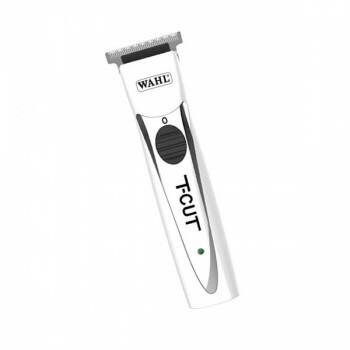 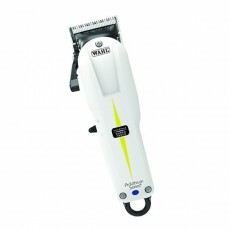 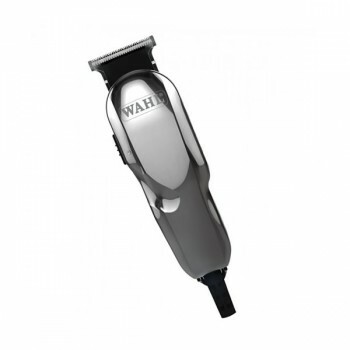 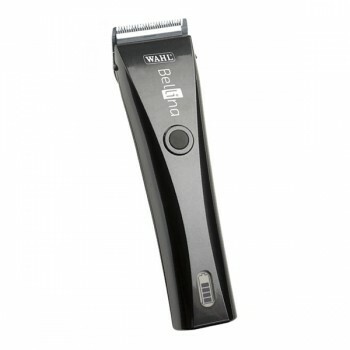 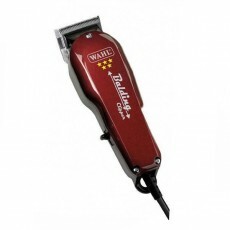 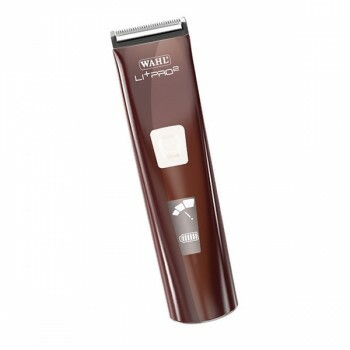 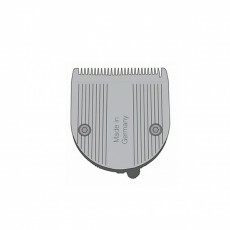 The Wahl Bellina offers the busy barber ultimate versatility as it can be used cordlessly, or plugged directly in to the mains and operate as a corded clipper. 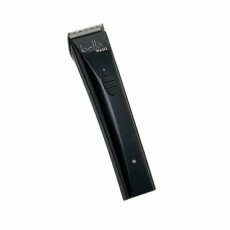 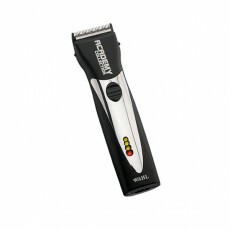 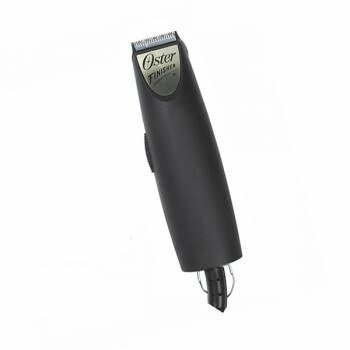 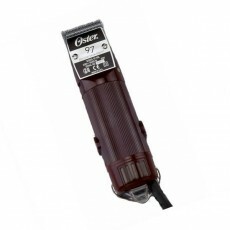 For those desperate moments when you're running a little low, this superb clipper even has a 10 minute quick charge option! 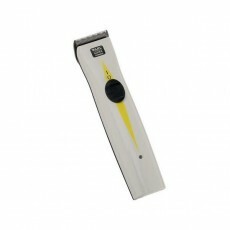 With a smart LCD charge indicator you'll always know how much charge remains . 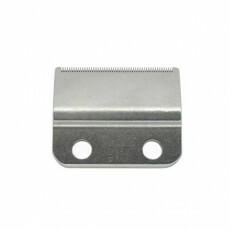 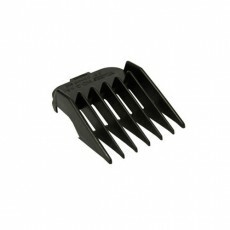 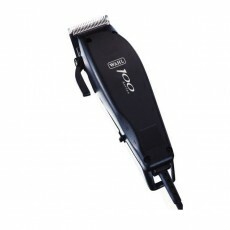 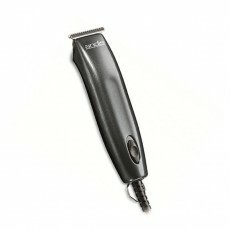 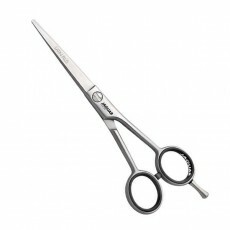 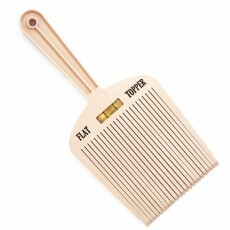 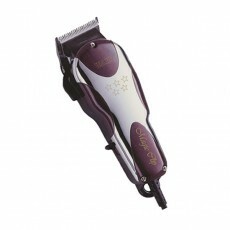 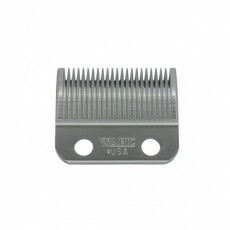 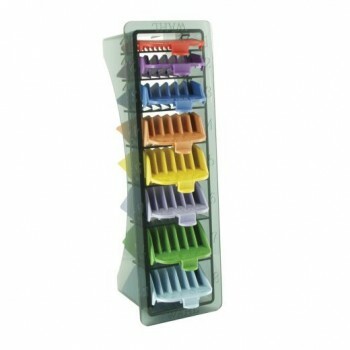 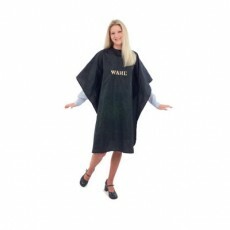 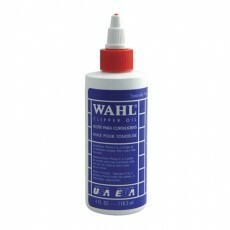 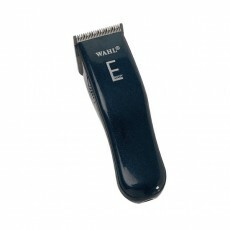 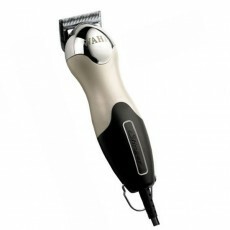 Every Wahl Bellina also includes 6 attachment combs (grades 1-4, 6 & 8). 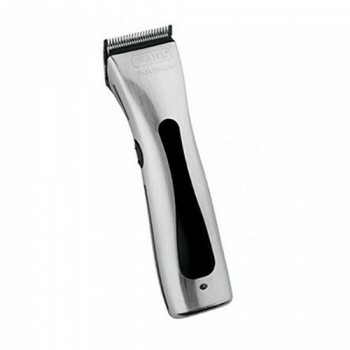 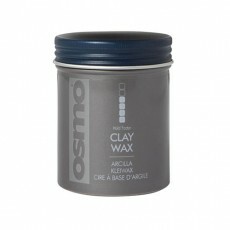 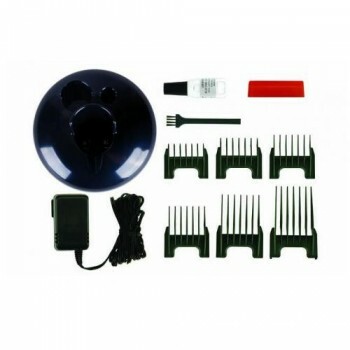 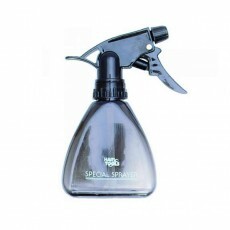 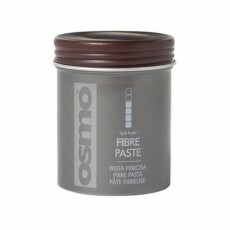 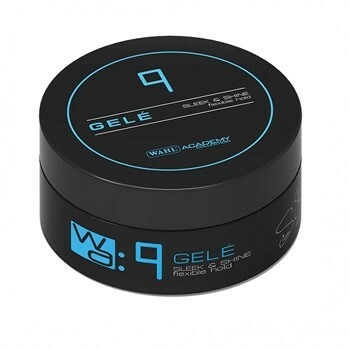 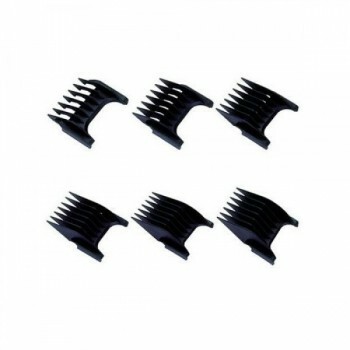 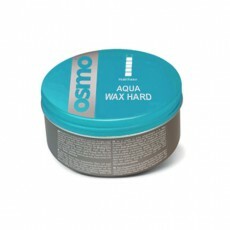 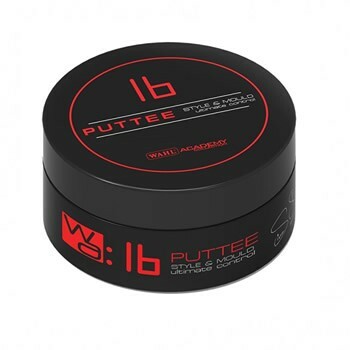 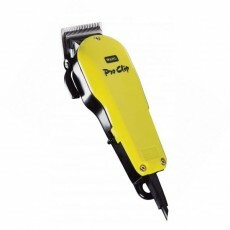 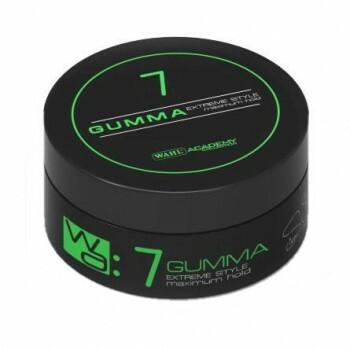 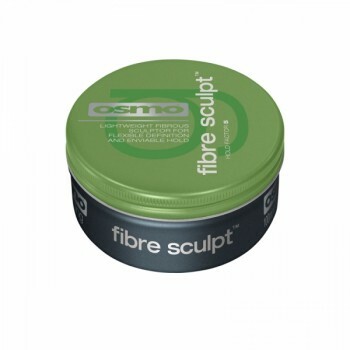 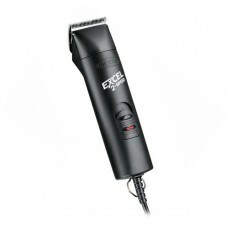 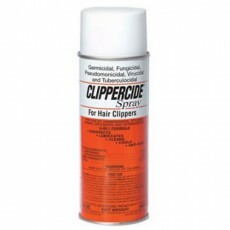 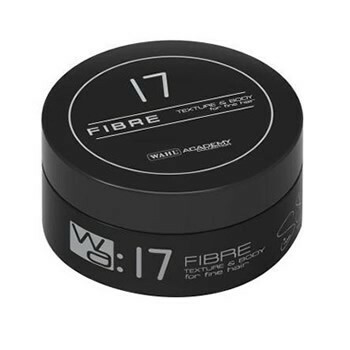 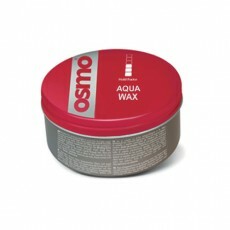 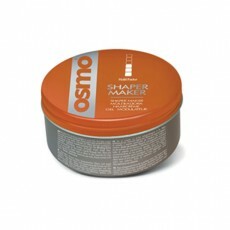 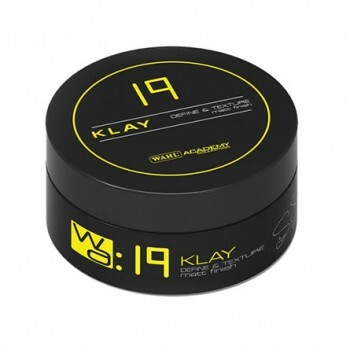 It cut my sons very thick hair when it was dry without any problems and it did mine wet, also without any problems.